This is one of the worst books I’ve ever read. I had such high hopes for it, too. First, the narration for one of the characters was awful-irritating and melodramatic. Second, the writing was often lazy, with multiple uses of the same phrases over and over again. I won’t talk about the ending for fear of spoilers, but that was the only reason I suffered through to the end. I regret that decision -I should have just skipped to the end, rolled my eyes, and moved on with my life. I am very stingy with my 5 star reviews, but this one was easy. I simply loved this book. The characters, the island, the house... I’m sorry it’s over. 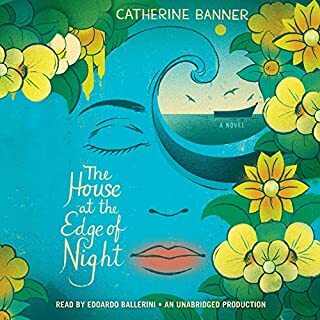 Also, this is the second audible book I’ve listened to by narrator Edoardo Ballerini-he is an amazing voice for this story. I loved this book. 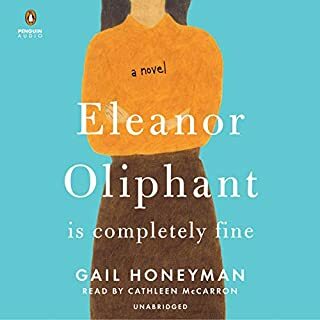 I fell in love with Eleanor and her quirky personality and I'm genuinely sad it's over. I feel like this is only the start of her story and I'm hoping so hard for a sequel. Read this. You will not be disappointed. I'm very stingy with my 5 star reviews, but this deserves it. The narrator is FANTASTIC and truly makes this remarkable story come alive. 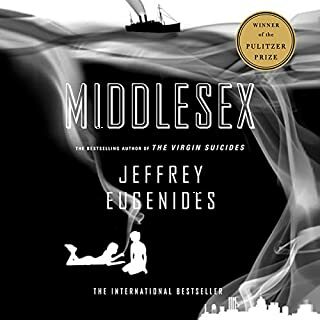 I will now read everything Eugenides wrote. 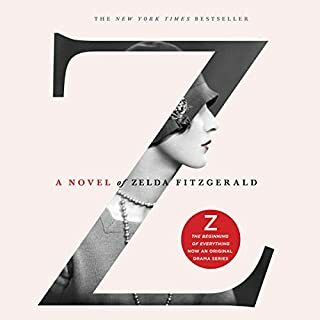 I'm slightly obsessed with the 1920s and The Great Gatsby, and I'd had this on my TBR list for at least a year. My only regret is that I didn't read it sooner. It's brilliant, simply put. 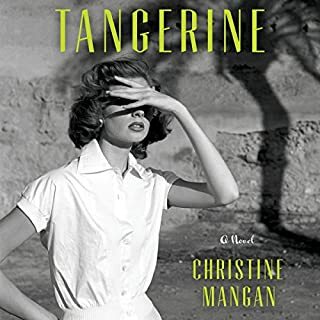 The writing is wonderful, the story fascinating and the narrator perfect. I knew almost nothing about Zelda before so picked this up, which is a shame. What a remarkable person. Highly recommended.